As major cities around the world attract an increasing number of people for work or leisure, public transport systems are often challenged to serve more passengers with the same capacity. Larger crowds lead to more “dwell time” – the time a train spends at a station loading and unloading – and consequently a chain of delays that are nearly impossible to make up. According to a recent report, the average number of delays in a month on the New York subway has increased from about 20,000 in 2012 to more than 67,450 in 2017 – resulting in lost productivity and frustrating riders and operators alike. While building up additional transport capacity may be inevitable, that takes time and money. One of the keys for optimizing existing infrastructure is to manage the demand on a transport system – smoothing out peaks and valleys. In Chicago, Mastercard recently partnered with City Digital, an urban tech accelerator, to test what kind of incentives would make commuters change their travel patterns. The pilot allowed regular commuters to voluntarily sign up for text alerts informing them of potential heavier-than-normal crowds around night baseball games. More than 2,000 people signed up to receive text alerts, which were sent at 3 p.m. over eight game days and delivered through a mobile engagement platform provided by Syniverse. The analysis showed that fare rebates had the most impact with average participant ridership dropping 17.5 percent between 5 and 6 p.m. and moving to adjacent hours when offered this kind of incentive. Informational text alerts and charitable donations on behalf of the commuter had lower levels of impact, but also led to reduction in peak-hour ridership. For more information about the Chicago program, check out the press release and watch the below video. 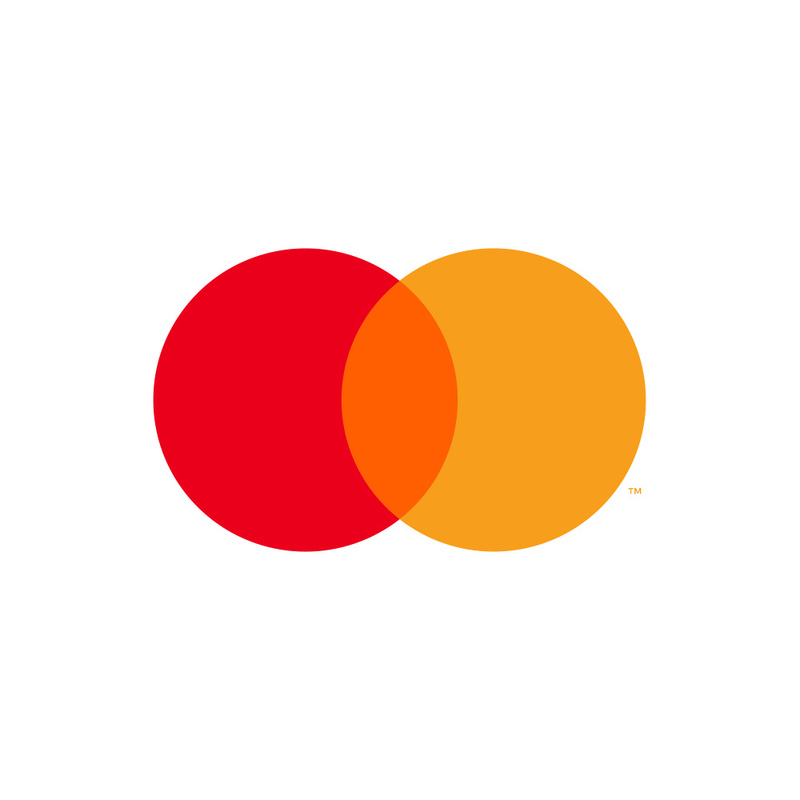 To learn more about how Mastercard works with over 100 global cities, visit our digital press kit and follow us @MastercardNews for updates. people in these days still read messages. Its time for social media and email but still people prefer text as many people dont have that kind of smartphone. some old peoples uses old phones so text will be better. Well, this is really nice and good to know about this. thats good information ,, very simple text message..